This brother and sister duo is out of this world CUTE!! 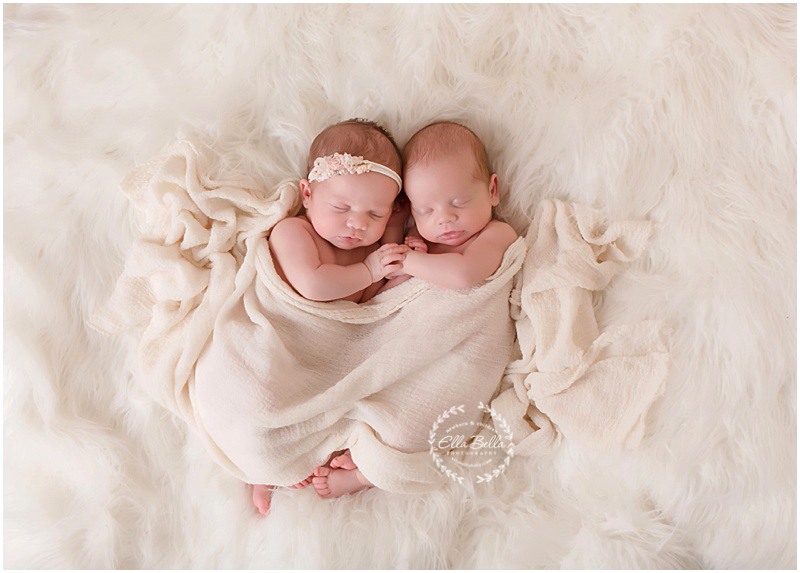 They are seriously the sweetest babies and came to me for their newborn session at over a month old and did AMAZING!! Tons of sneak peeks to share!! Enjoy!! 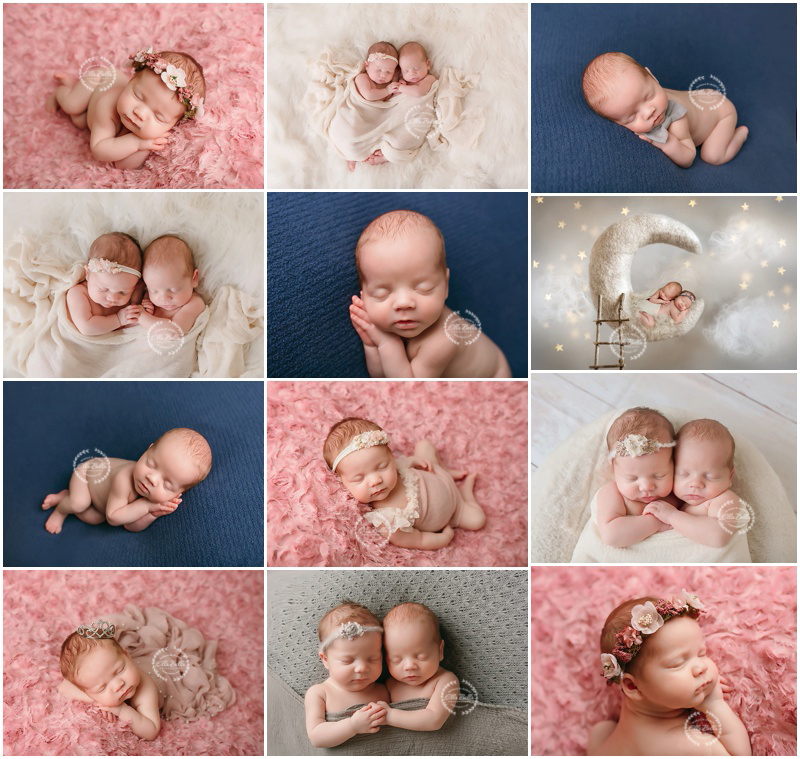 © 2019 Ella Bella Photography – Newborn Photographer in Austin & San Antonio, Maternity, Baby, Child, Family|ProPhoto Photo Theme by NetRivet, Inc.